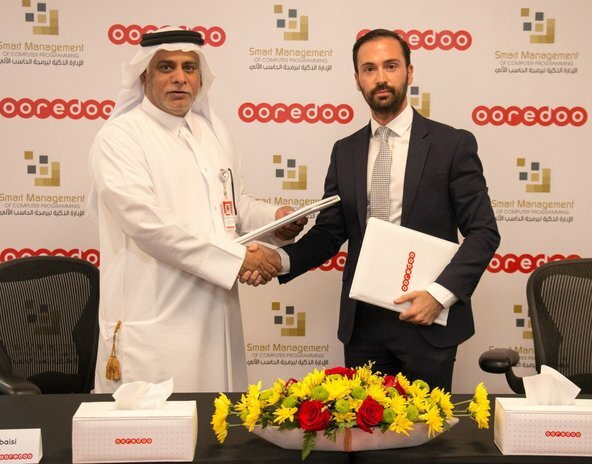 At Ooredoo, we’re proud of our strong roots in local markets across the Middle East, North Africa and Southeast Asia. And because we‘re a global company, we know we have the right balance for our future. A balance that’s community-focused, with an international perspective - and we’re looking for more international people to build on that foundation.